We’ve got your next two services covered – from only £26 a month! Did you know, if your Audi is up to one year old it can benefit from specialist care with the Audi Service Plan†. The plan covers Audi vehicles up to 1 year old allowing you to take care of your Audi at affordable prices with the reassurance that your car is worked on by trained Audi technicians using Audi Genuine Parts. How does the Audi Service plan benefit you? Audi Trained Technicians - All services will be performed by our Audi trained technicians. Quality - All work will be completed using Audi Genuine Parts with a 2-year guarantee. Audi Service History - Benefit from a full service history which helps to maintain the value of your car. Transferable - The service plan is transferable with your vehicle should you choose to sell, adding to the resale value. Entitlement Based - Meaning no time and no mileage restrictions. 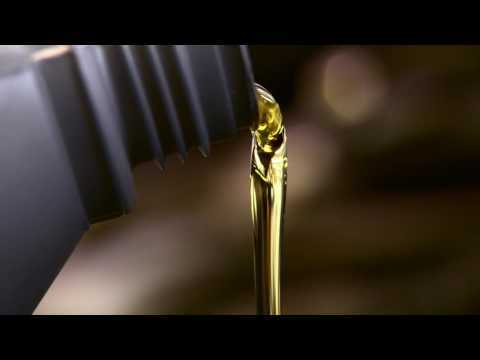 The Audi Service Plan includes two services - 1x Major Service and 1x Oil Change service. The service plans are fully transferable to the car’s next owner. If you come to sell, you won’t miss out on the value of a Service Plan from Audi.